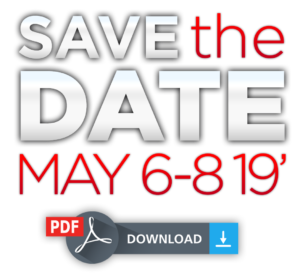 will be the speakers at the 2019 “Advanced Denver Fire Investigation Seminar.” This is a first and awesome opportunity for the association, and we would like to share this event with the group. See the attached “save the date” flyer with more details. 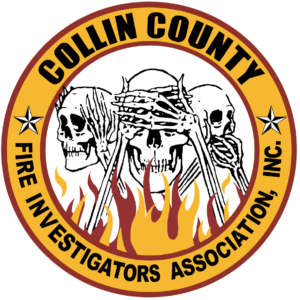 The Collin County Fire Investigators Association was established in 2013 in a joint effort between multiple cities in Collin County. Our main goal is to provide a means whereby all Fire Marshals and Arson Investigators can come together to discuss common problems and provide a means of gathering information common to fire and arson investigators. We are dedicated to the unbiased application and further study of fire investigation. Our goals include improving cooperation among fire departments, law enforcement agencies, the insurance industry, sponsoring educational classes and seminars to further training and knowledge in the area of fire scene investigations and the principles of criminal investigations. Our association also strives to provide for the exchange of scientific, literary, and technical information and developments related to arson in its aims against such crimes. We also participate in reviewing laws and legislative proposals regarding arson, as well as assisting in the creation of legislation concerning arson-related matters. The association also strives to promote awareness and create educational opportunities to encourage high professional standards of conduct among fire and arson investigators. 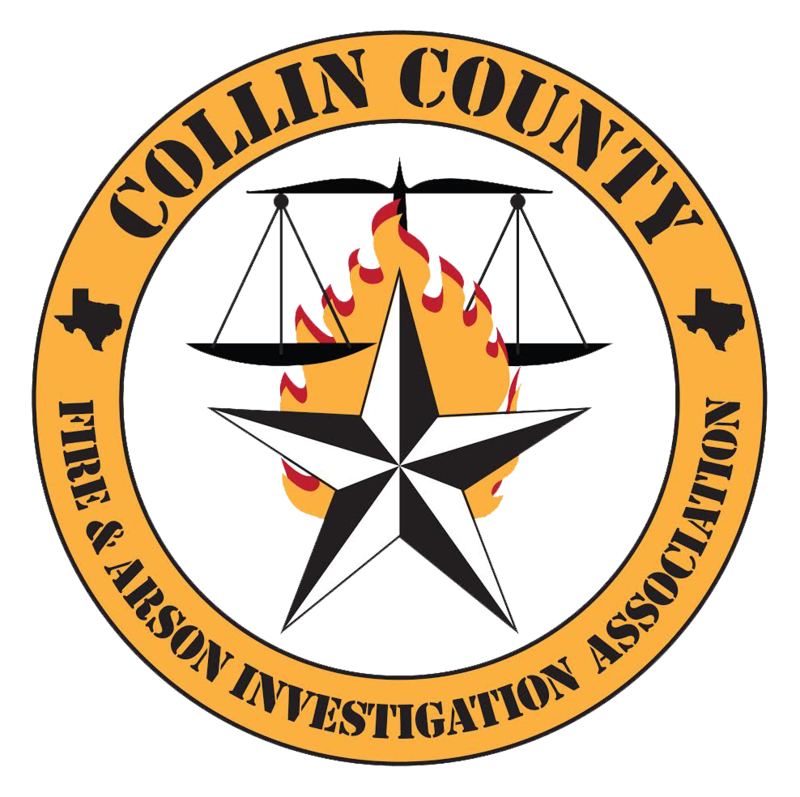 © 2019 Collin County Fire Investigators Association Inc.